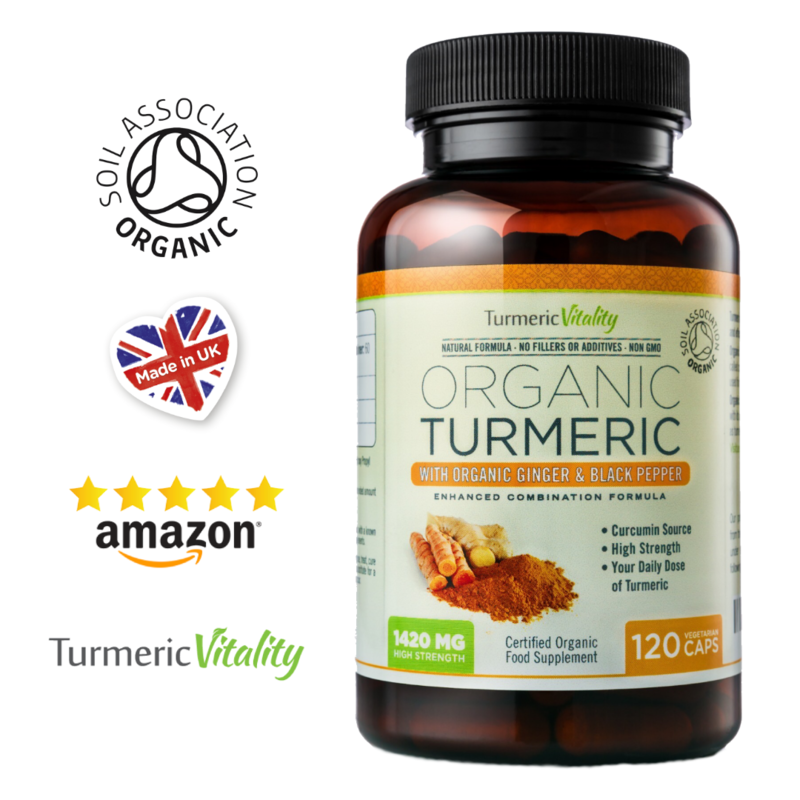 Get our Best Selling Organic Turmeric Capsules for 25% Off! This is a limited time sale. Limited supplies available on a first come first serve basis, so grab your code now while supplies last! Enhanced Digestion Formula with Organic Ginger & Black Pepper. 100% money back guarantee if you are not satisfied with your product. Step 2: Enter your email address so we can send your code. Step 3: Receive your code and link to Amazon product page. Step 4: Enter your unique code at the checkout on Amazon and receive 25% off. Coupon code will be instantly sent to you. Limit 2 bottles per person.